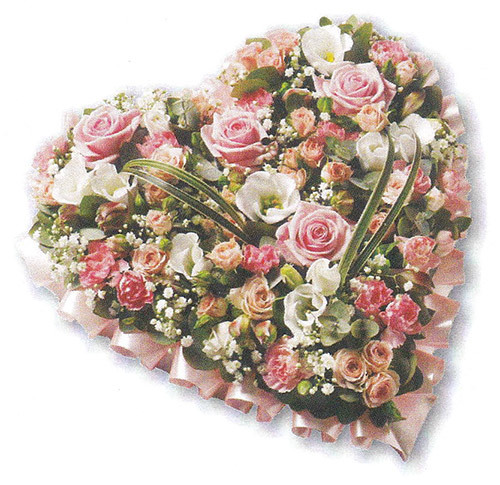 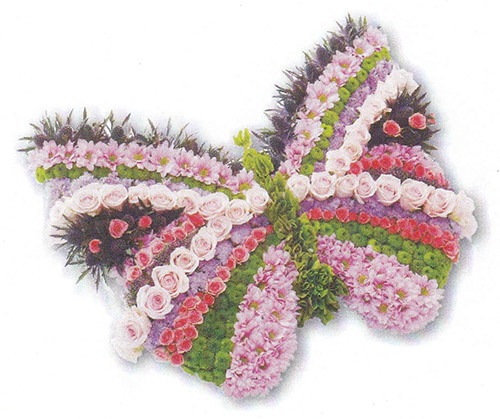 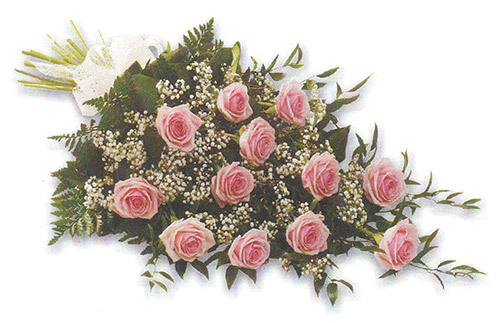 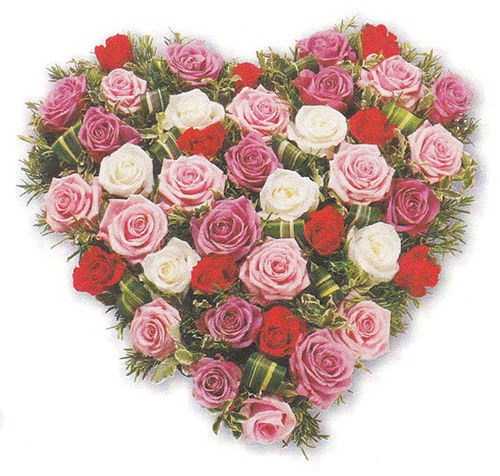 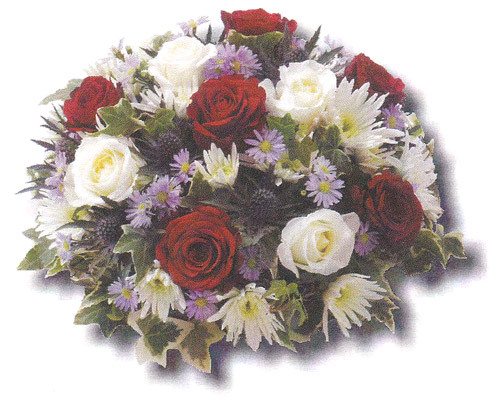 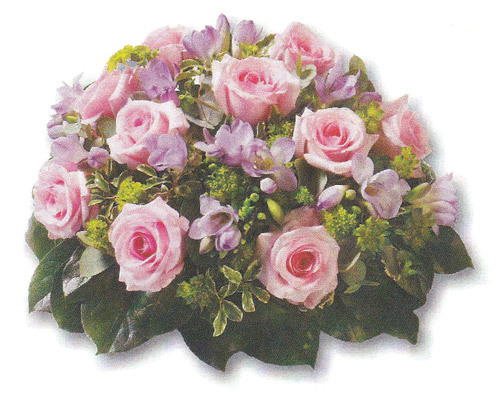 We work closely with experienced local florists to ensure that the precise needs of family and friends are met. 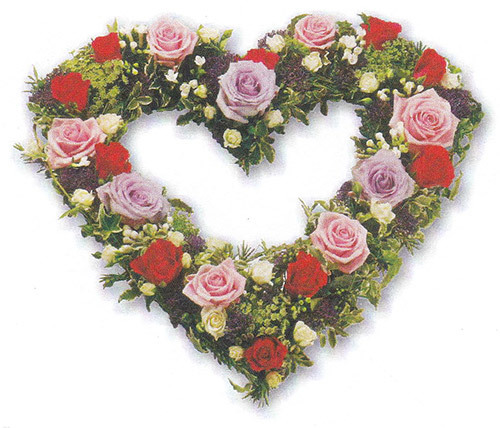 A bereavement is a sensitive time when family and friends experience a wide range of emotions. 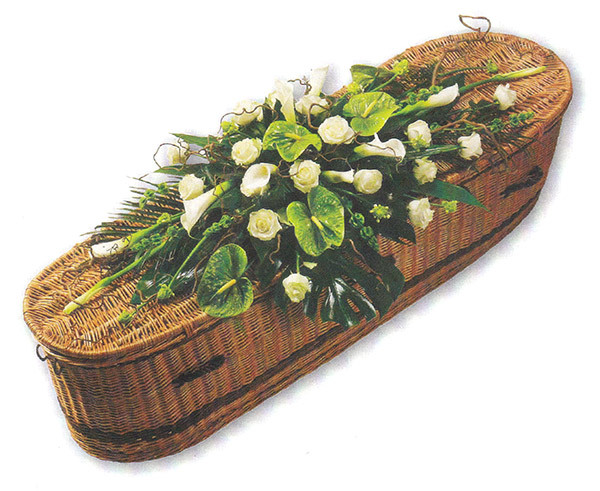 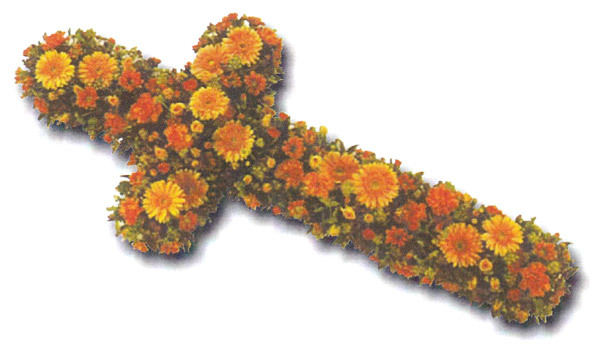 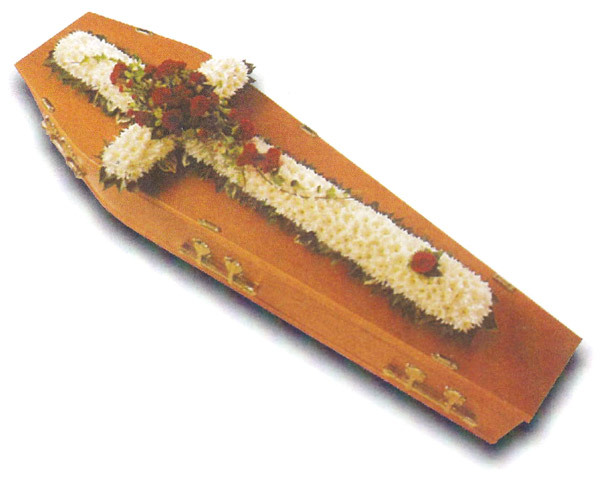 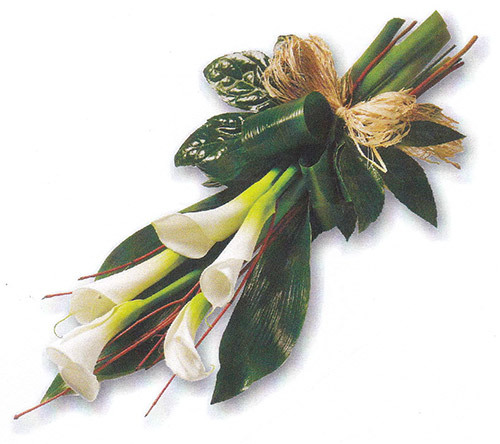 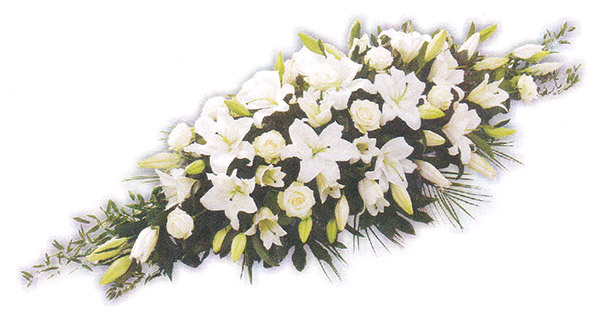 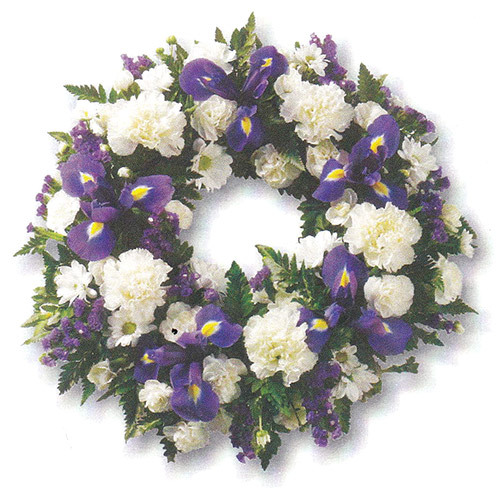 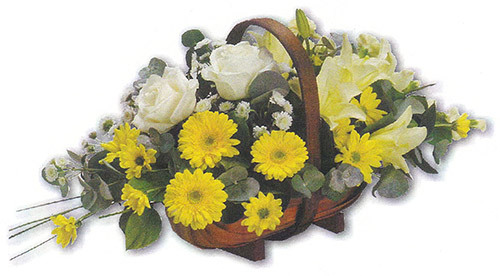 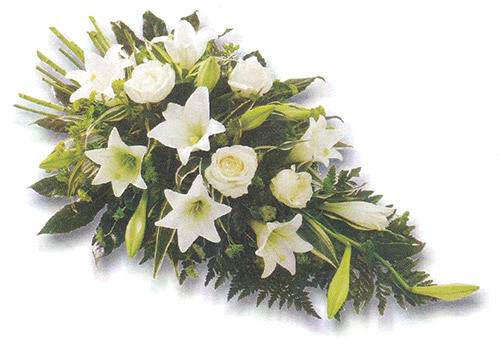 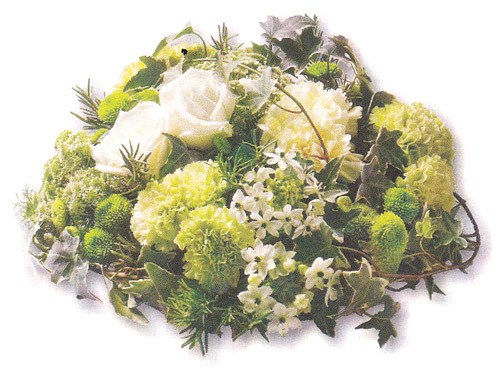 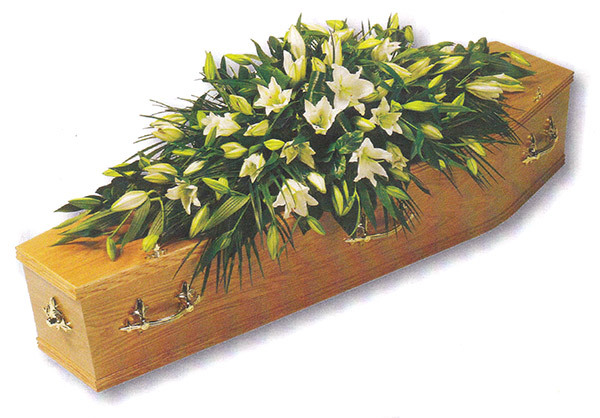 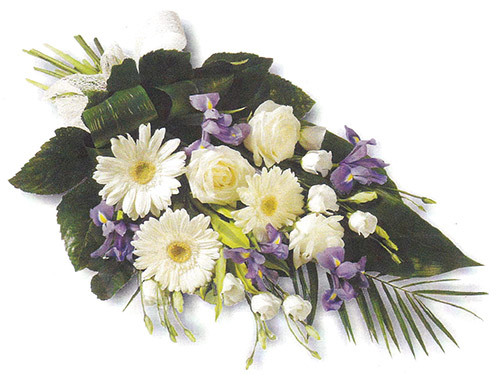 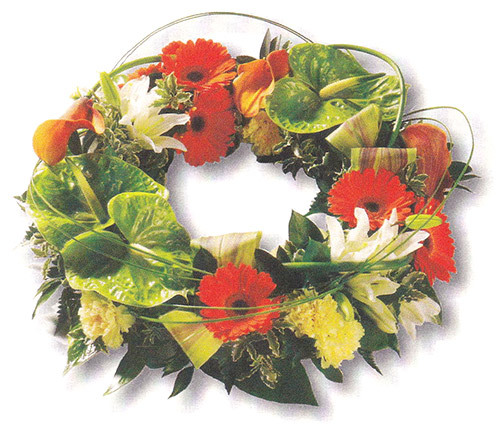 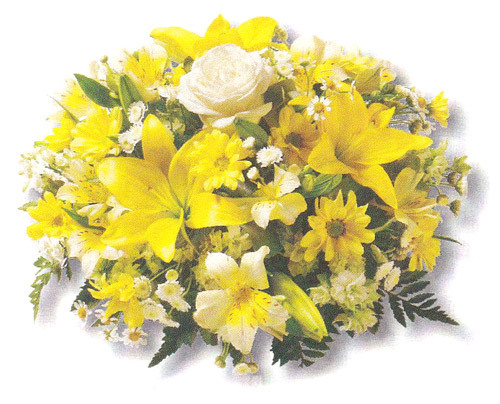 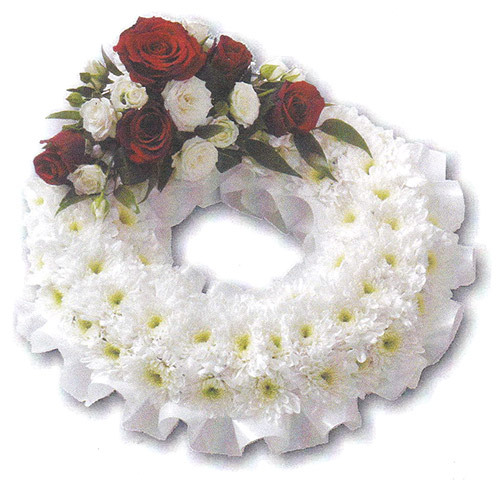 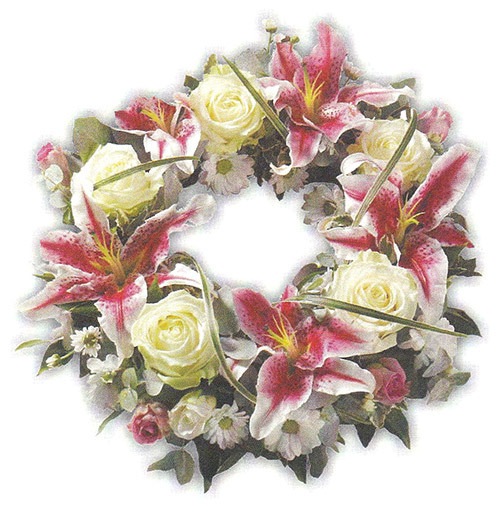 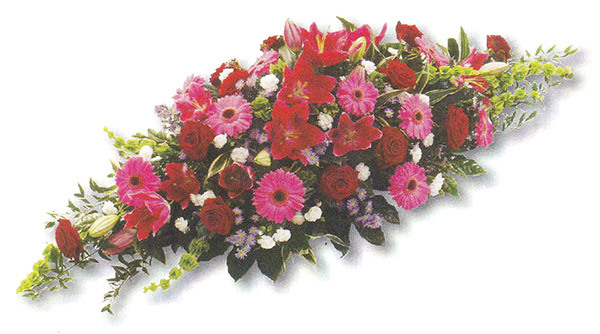 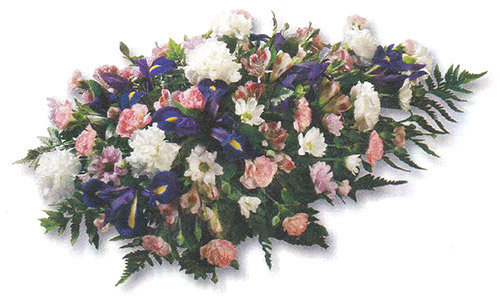 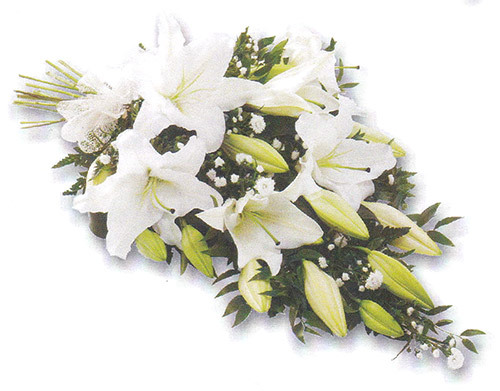 On these occasions, the timeless beauty of flowers provides a unique opportunity to express these feelings and can bring comfort to the bereaved. 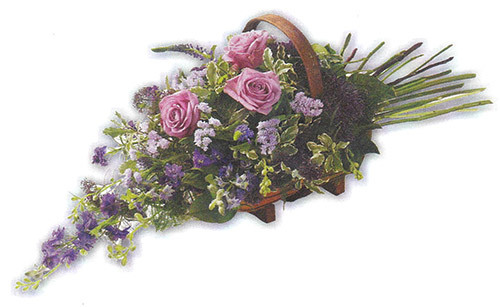 From a loosley styled, natural arrangement to a more formal tribute, the emotive language of flowers is boundless. 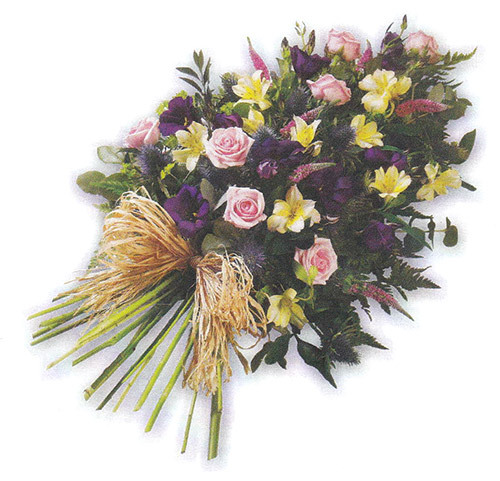 Apart from the tributes below, we can also create personal designs to help you express your feelings.